Like Shirley Temples? 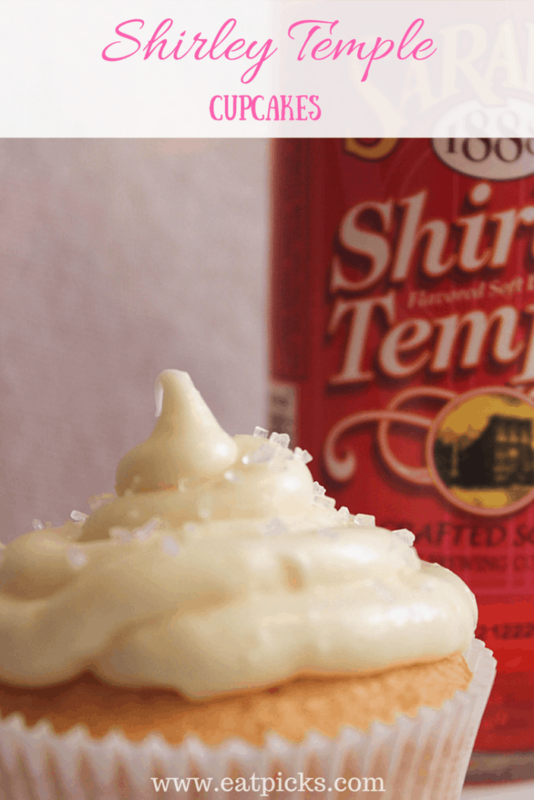 Then you will love our how to recipe for Shirley Temple cupcakes. Made with soda and cake mix, it’s the easiest dessert to have on hand for any occasion. More Than a Fancy Drink- Shirley Temple Cupcakes! I can remember as a young child, getting dressed in my favorite frock and waiting patiently at the restaurant table with my family for dinner. Back then, going out to eat was a treat, not an everyday occurrence as kids are used to today. When drink orders were taken, I never passed up the opportunity to order a “fancy drink” better known as a Shirley Temple. This special beverage was made up of ginger ale, a splash of grenadine and a couple maraschino cherries. Fast forward a few years and now they make this special concoction into a soda! When I saw a six pack in the grocery store I knew it would be a perfect ingredient to make soda cupcakes! 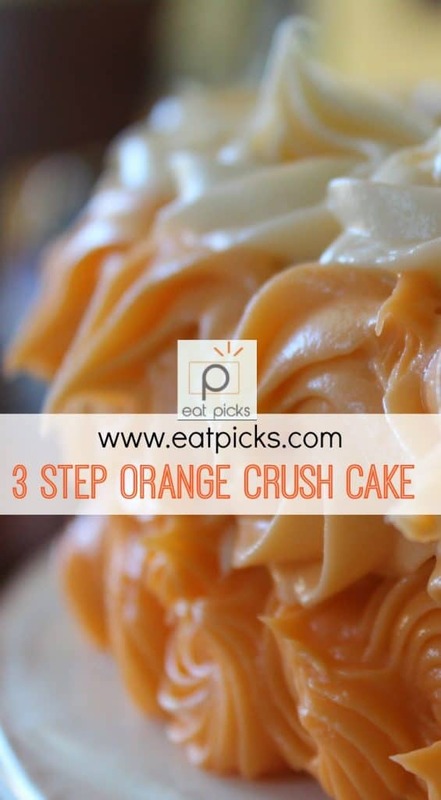 This cupcake recipe is really easy, 2-step easy! The only ingredients you need are a bottle of Shirley Temple soda and a box of your favorite brand white cake mix. Mix 12oz. of your soda with the cake mix and nothing else. Pour into a paper-lined muffin tin and bake for 20 minutes at 350 degrees until a toothpick tests clean. Decorate with your favorite frosting and sprinkle of sugar or make it extra fancy with a maraschino cherry on top! A super easy way to enjoy that favorite childhood "Fancy Drink" Shirley Temple in a cupcake! Only 2 ingredients are needed- Shirley Temple Soda and White Cake mix. 1 bottle or can Shirley Temple Soda measure out 12 oz. In big bowl, Combine cake mix and 1 can (or measure out 12 oz.) Shirley Temple Soda. DO NOT ADD ANYTHING ELSE TO THE CAKE MIX. Pour into paper-lined muffin cake pans and bake for 20 minutes or until toothpick tests clean. Cool 10 minutes in pan then turn out to wire rack to cool completely. Bring back a bit of nostalgia of days gone by with this deliciously easy dessert. and our 7UP® Soda Cupcakes! This post has affiliate links to some of our favorite items to use for this recipe. If you purchase through these links, a small commission is earned and helps to maintain this website. Thank you! My whole family love eating cupcakes. They are so cute and so yummy. I will bake cupcake for dessert for the party tomorrow. Thank you for your great recipe! My children always love cupcakes and this kind of cupcake is great. Next Sunday is my son’s birthday I will cook for him this cupcake. I am sure that his friends and he will like it very much! Thanks for sharing!